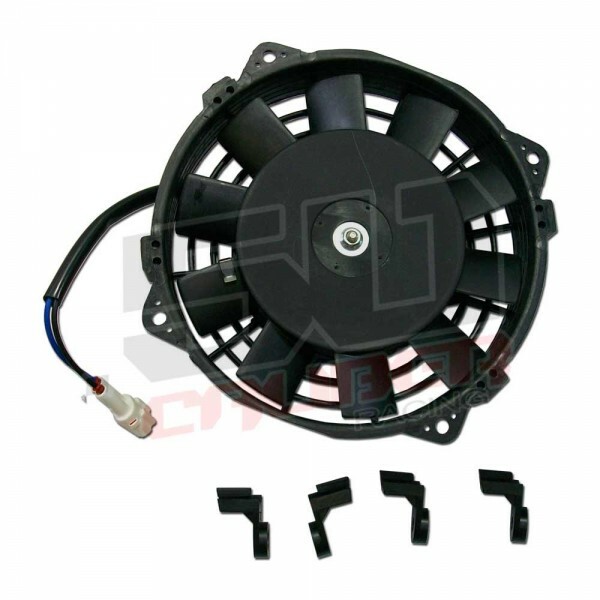 Brand new cooling fan assembly including clips. Manufactured to OEM spec for an exact fit, just remove, replace and ride! 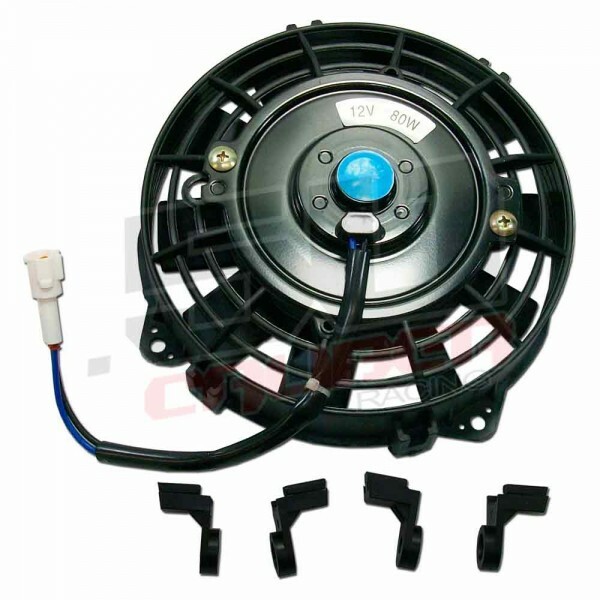 Brand new cooling fan assembly including clips.Manufactured to OEM spec for an exact fit, just remove, replace and ride! Why spend all your hard earned money at the dealer paying inflated prices, when you can buy high quality, OEM spec replacement parts from us and have tons of cash left over! We offer a warranty and we stand by our products.